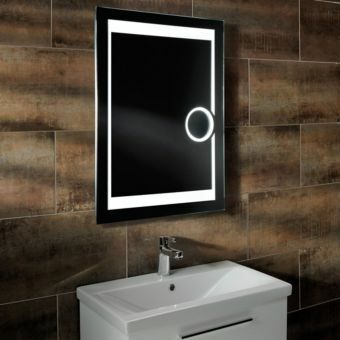 When it comes to modern trends and making sure they have the latest innovations Bauhaus are hard to beat. 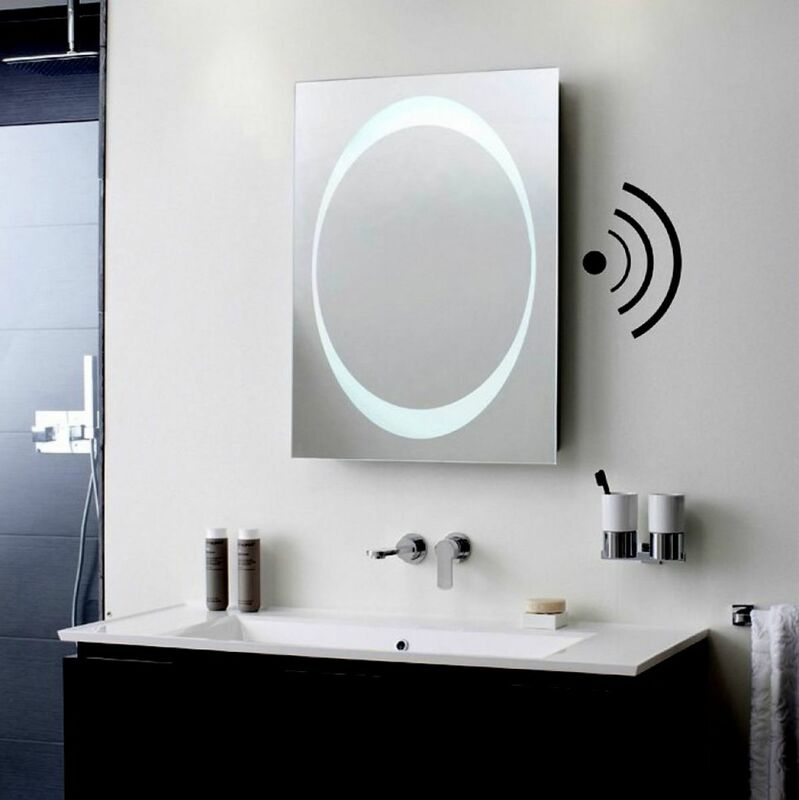 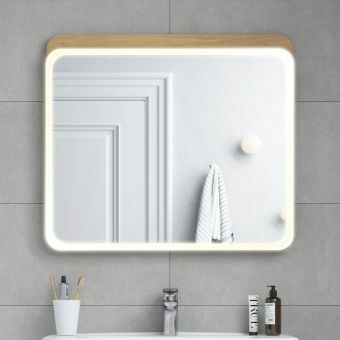 Their designers know we all like to listen to music all round the house but up until now that has been difficult while taking a relaxing bath so now, anyone with a Bluetooth enabled smart device can wirelessly hook up to the mirror and blast out their favourite tunes! 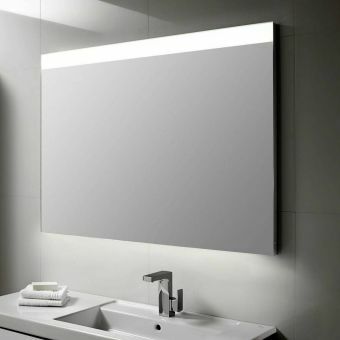 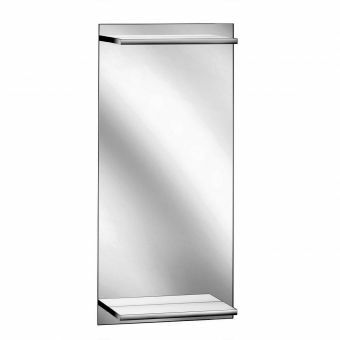 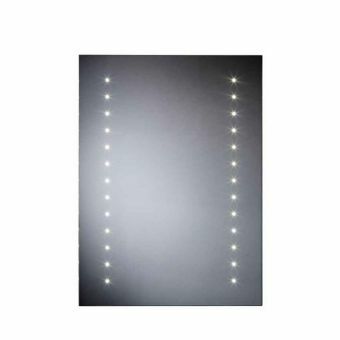 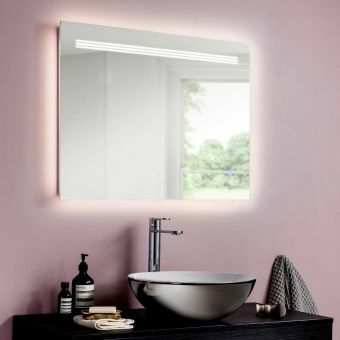 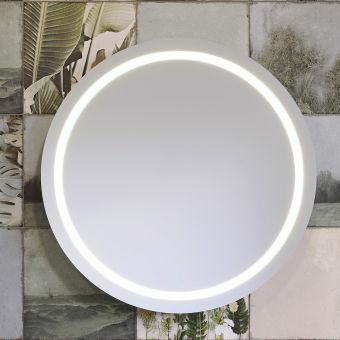 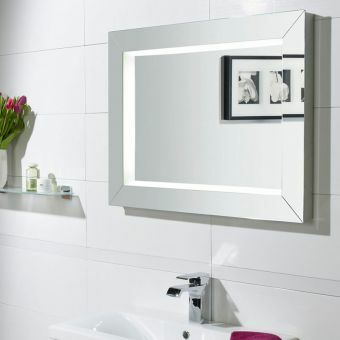 Bauhaus have made this stunning square design with a generous size featuring stereo speakers hidden behind the 5mm toughened glass, infra-red on/off, low energy LED lighting and a demister pad to keep it clear even in a steamy bathroom.